It is 2017 right now, and now is always the best time to begin making your way out of debt. Phoenix Bankruptcy lawyers know that credit card debt is the most common reason Phoenix residents file for bankruptcy. 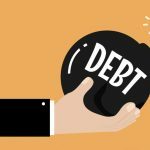 What is the most common reason for credit card debt? Overspending. You may not think of yourself as someone who spends a lot of money, but maybe you need to rethink that. The only absolute necessities of life are food and shelter, almost everything else is negotiable. Here are some reasons to get rid of those credit cards in 2017. #1 The Goal of Credit Card Companies Is to Keep You in Debt! Are you aware that if you owe $5000 on a credit card it could take over 20 years to pay it off making the minimum payment? Meanwhile the credit card company is getting rich off the interest you pay them. Although they would never admit it, credit card companies really don’t like customers who pay their bill in full each month, thus denying them all that interest. And heaven forbid you are late on your payments, that will incur large late fees and can legally allow the credit card company to raise your interest rate much higher. It’s all in the fine print. Once you get behind and those fees begin to rack up it’s a fast, downward spiral of ever increasing debt. #2 Stress Is Bad for You and Credit Card Debt Is Stressful! 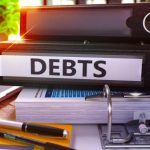 If you find yourself feeling anxious about your debt all the time, and lose sleep at night because you are worrying about your debt, it may be time to find your way out. The first step toward debt free living is the hardest. You have to sincerely decide that you are willing to do whatever it takes to get out of debt. It won’t be fast and it won’t be easy, but it will be worth it to once again enjoy worry free days and peaceful nights. 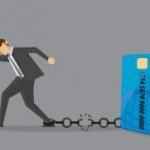 Since the credit card companies want to keep you in debt, the only way out is to stop using them. Just cut them up. That may sound harsh, but if you are in credit card debt, you have been spending more money than you have been bringing in. Perhaps you have been living beyond your means, or perhaps it’s due to circumstances beyond your control, such as medical bills. It boils down to the same problem, more money is going out than is coming in. So, the next step is to either to spend less or earn more. If you can find a way to do both, you can become debt free even more quickly. Remember, no one said it would be fast or easy. Begin by making a budget. There are numerous programs and apps available to help you. Look for any unnecessary expenses that can be cut in order to allow you to allocate those funds toward debt repayment. Remember, just making the minimum payment each month can keep you in debt the rest of your life. Maybe you will have to continue wearing last year’s wardrobe. Maybe you’ll have to brew your morning java at home brown, maybe you will need to brown bag it for lunch. Perhaps your kids can also switch to brown bag lunches. Keep in mind, cell phones, cable TV and Internet are also expendable luxuries, not necessities. What if your budget is already cut back to the bare bones? Then you will need to find a way to earn more money. If getting a second job isn’t an option, be creative. There are probably people in your neighborhood who would pay you to watch their children when they go out for date night. There are also people who will pay you to do their shopping or walk their dog. In addition, there are online jobs that allow flexible hours. Just remember, every extra dollar needs to go toward paying down credit card debt. There are two ways on paying down credit card debt. One is to choose the card with the smallest balance to apply every extra penny to until it is paid off. When that happens, allow yourself a small celebration and then move on to using the money that used to pay that credit card to pay off the one with the next smallest balance. This is known as the snowball method. 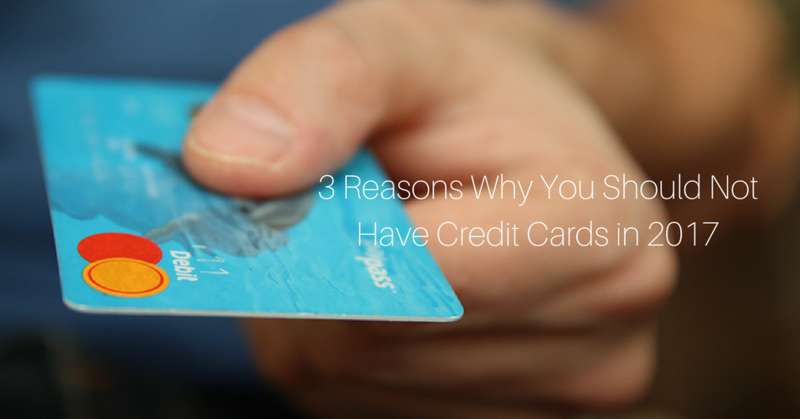 Some people prefer to begin with the credit card that has the highest interest rate. If it is significantly higher than your others that may be the way to go. The problem many people run into is that if it’s a large sum of money you are trying to pay off, it’s easy to lose momentum when it takes so long to get there. That’s why many experts advise using the snowball method. Unfortunately, for many Phoenix, Arizona residents these steps just aren’t feasible. Perhaps you have lost your job, or even your ability to work. You may have incurred catastrophic medical expenses. If you feel there is no way out for you, contact the law offices of My AZ Lawyers for a free consultation. The experienced bankruptcy lawyers at My AZ Lawyers can advise you on the best course of action for your specific circumstances. Our Phoenix Bankruptcy Lawyers can guide you through the process and advise you on whether it would be best to file for bankruptcy under Chapter 7 or to simply reorganize your debts in a chapter 13 bankruptcy. 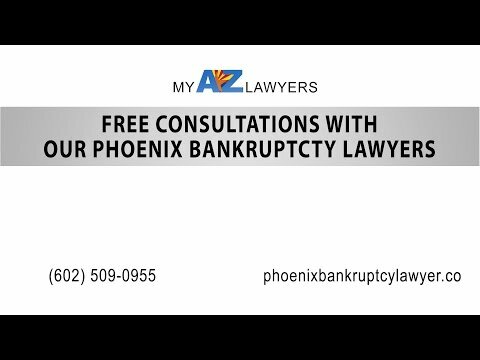 Contact our Phoenix Bankruptcy Lawyers, we can help you obtain debt relief and quickly put a stop to those threatening phone calls. It’s a good feeling to start over with a fresh slate and begin rebuilding your credit score.